Indrani Krishnaier loves children. She uses her fascination for language, passion for poetry, involvement in theatre and vivid imagination to infuse life and colour into children's stories. She loves reading for children as much as she enjoys writing for them. 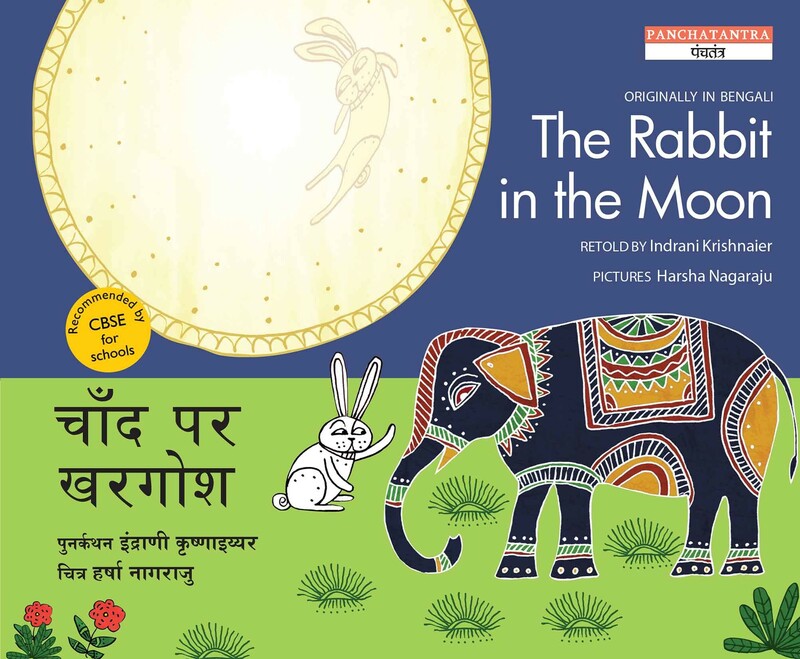 Apart from translating several books like When Ali became Bajrangbali, The Kite Tree into Bengali, she has authored The Rabbit in the Moon for Tulika's Panchatantra series.